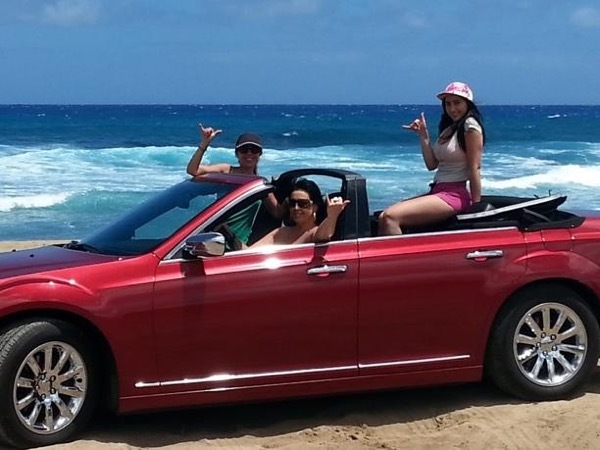 Local Private Tour Guide | Oahu, United States | Mark R.
Your guide and owner is a mature veteran who's goal is providing luxury yet casual service to visitors who want to experience the local culture and beauty of Oahu in a relaxed atmosphere without being rushed. 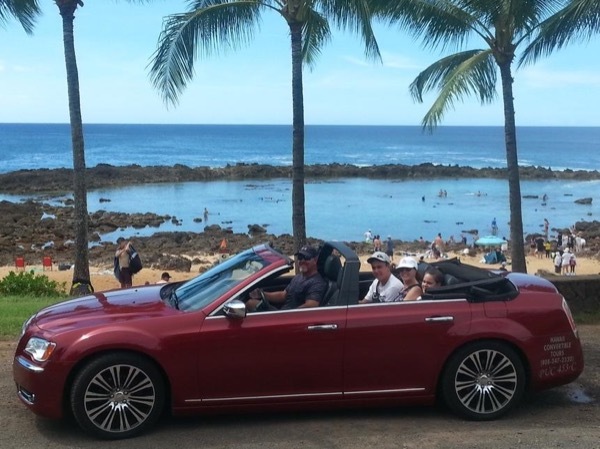 Riding in the only four door convertible on the island able to carry 4 passengers and driver with plenty of leg room for all is an enjoyable experience enjoyed by many. Not to be compared to the cramped back seats of a Mustang or Camero which are hard to enter and exit. Tours are customized to each individual's interest and have been described as "Fantastic, " "Awesome, " "Excellent, " "Great, " "Personal, " "Terrific, " "Exceptional, " "Amazing, " "Fun, " and many other complimentary adjectives. This company is licensed by Hawaii Public Utilities Commission. The business has a #1 rating out of 14 things to do in Waipahu and has received Certificates of Excellence for the past 4 years. 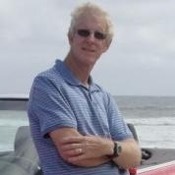 The owner/operator Mark is a veteran married to a local girl which along with her local knowledge and research of Hawaiian History and many sites on the island of Oahu gives him the ability to customize tours to the interest of a wide range of visitors wanting a personalized and informative adventure. He has been operating for 7 years and along with all the popular places to see he continues to expand his knowledge of local vendors. The company has a 5 star rating with over 250 reviews. Your guide is only fluent in English. See the white sand beaches and stunning views of Oahu's South Shore! See the famous surfing beaches on Oahu's North Shore!